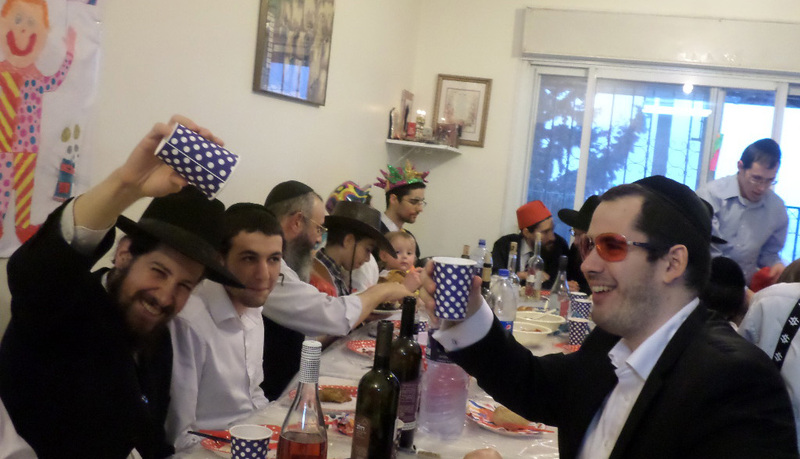 Kollel KLAL has gatherings and Melava Malkas for the kollel wives, Siyumim and Purim Seudas for the entire family! © 20 Kollel KLAL. All rights reserved.